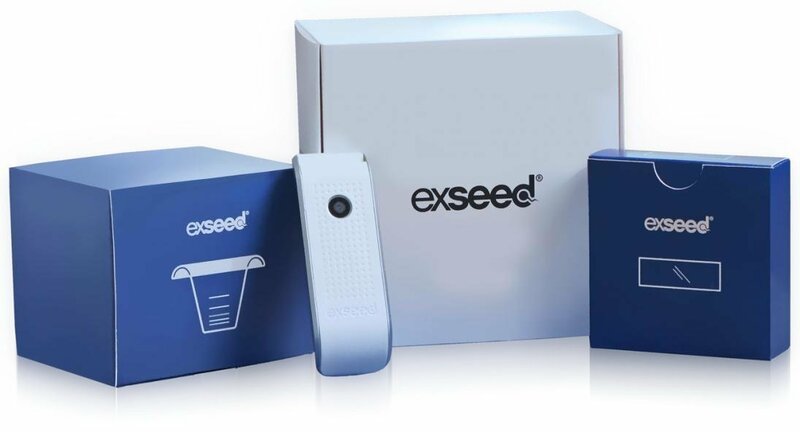 ExSeed Health is a platform for men to accurately test and actively improve their sperm quality. ExSeed Health was co-founded with Trifork eHealth in 2017. Since then, they have developed a unique mobile solution, that accurately analyses sperm quality with a smartphone, thereby giving personalised advice on how to improve sperm quality and overall health. Due to some concerning statistics, the team at ExSeed Health set out on a mission to help infertile couples conceive. Did you know that up to 1 in 5 couples experience infertility and 40% of this inability to conceive is male related. In a famous meta-study from 2017, it was further demonstrated that the sperm quality of Western men has dropped by 50% in the last 40 years (1973-2011). Despite these facts, almost all products and services are aimed at women, leading to suboptimal treatment outcomes and an unfair emotional burden on women. 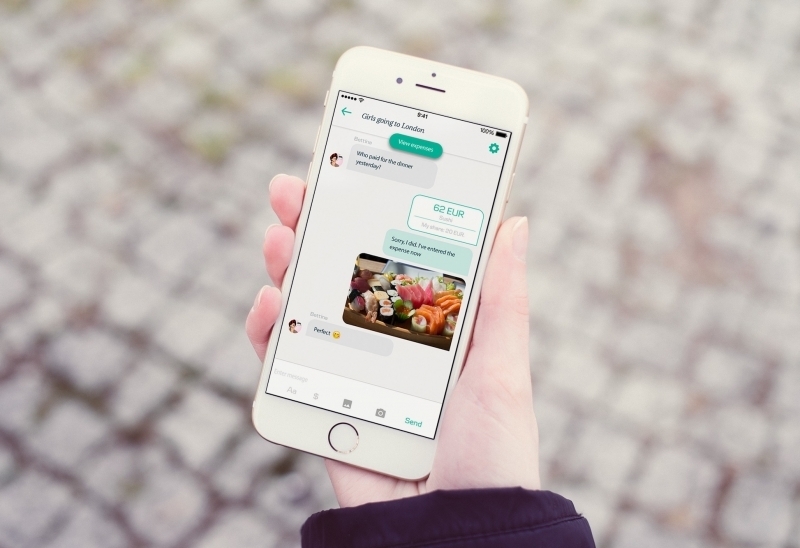 This is what ExSeed Health set out to change! Trifork was there with us right from the beginning, giving us access to their pool of highly talented med-tech developers along with pre-seed funding to get proof of concept on the technology. 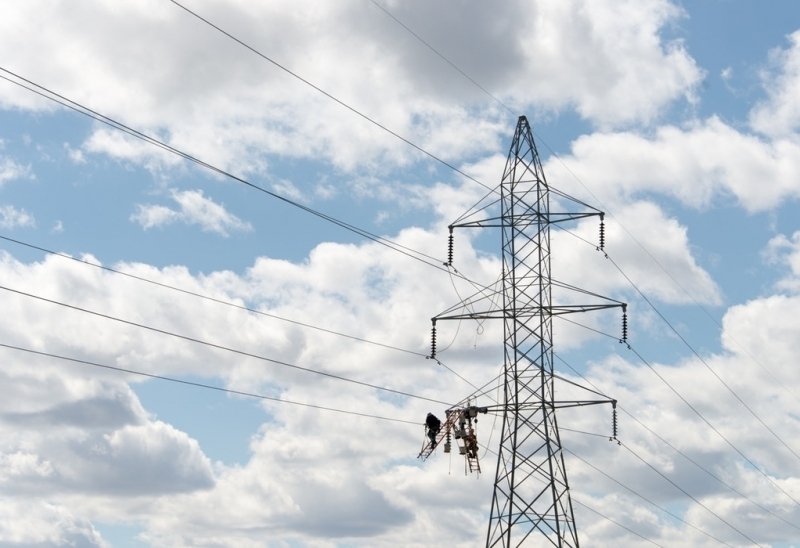 They recognised the potential of the product and the unmet need – and we’re proud to still have them as an integral partner in the company. ExSeed Health partnered with industry specialists, Microptic, to ensure that the software makes use of the best-in-class analysis methods to provide users with highly accurate analysis. The device was developed in collaboration with leading innovative product design specialists to create a state-of-the-art smartphone compatible sperm test device, allowing men to test their sperm count and quality, swiftly and accurately from the comfort of their homes. 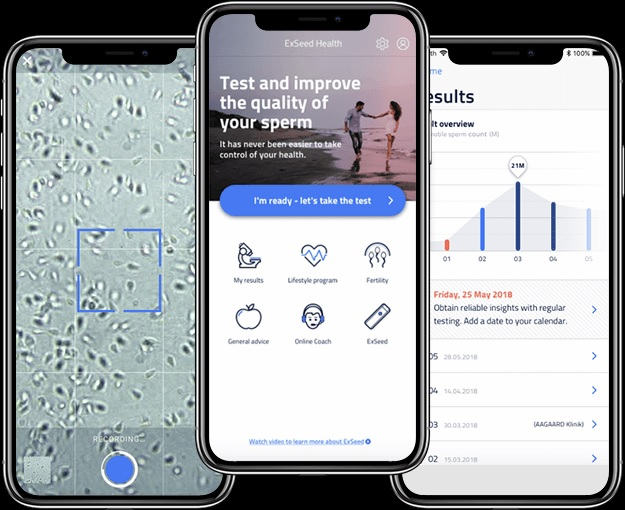 ExSeed Health developed an innovative device and Personalised Lifestyle Program app with a sophisticated algorithm and lens technology that makes testing of sperm quality possible from any smart phone. Via cloud computing, ExSeed makes advanced technology available for consumers and patients and have a clear vision that the product, in conjunction with healthcare professionals and clinics, will have a great impact on the treatment of infertility globally. 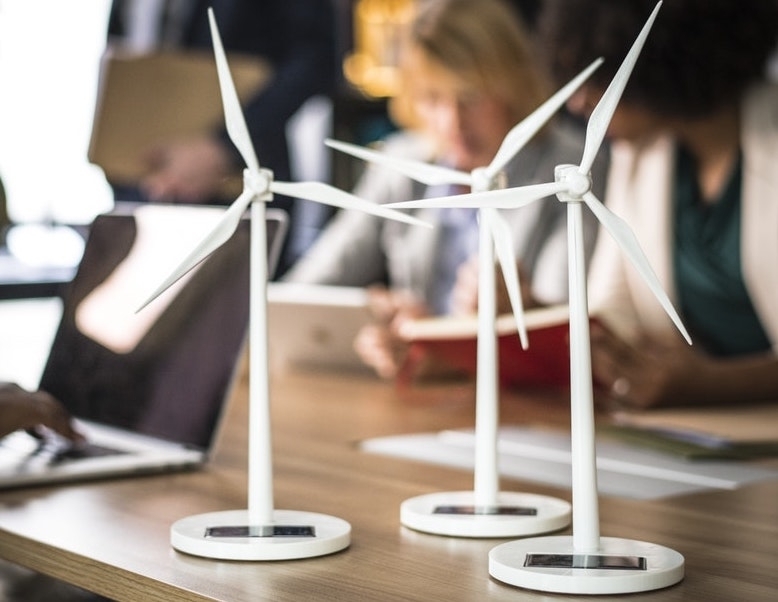 Now after more than two years in product development and multiple patent applications to protect their innovative technologies, ExSeed has launched their first product in two markets, Denmark and Norway. The momentum of ExSeed Health has not gone unnoticed by the media and the company has, amongst others, been listed as Forbes “number one startup to watch” and as number 20 on the worldwide “Disrupt 100” list of companies with the largest potential to disrupt global markets.